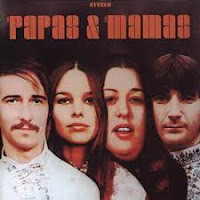 California Dreamin - Mamas & The Papas. Adding this to Music 3 because I only really listened to it once. It's good enough to add I guess but not really something I would constantly play.